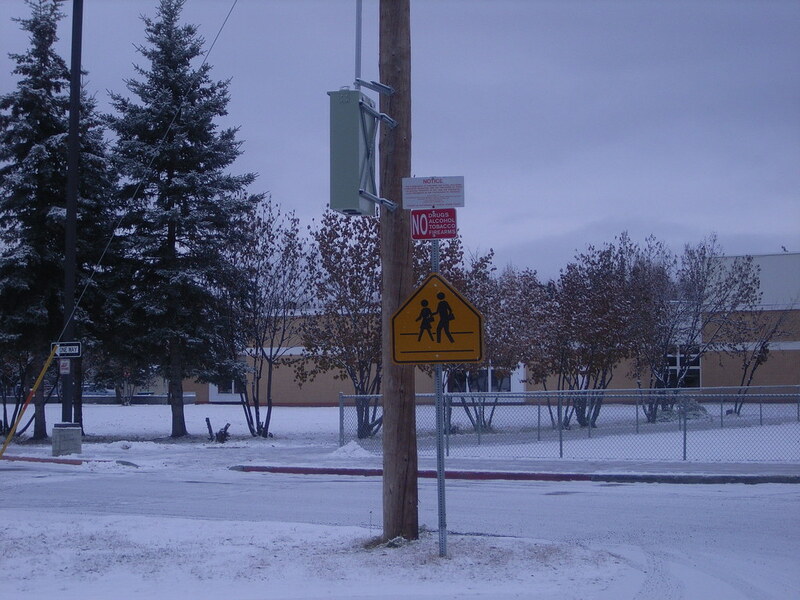 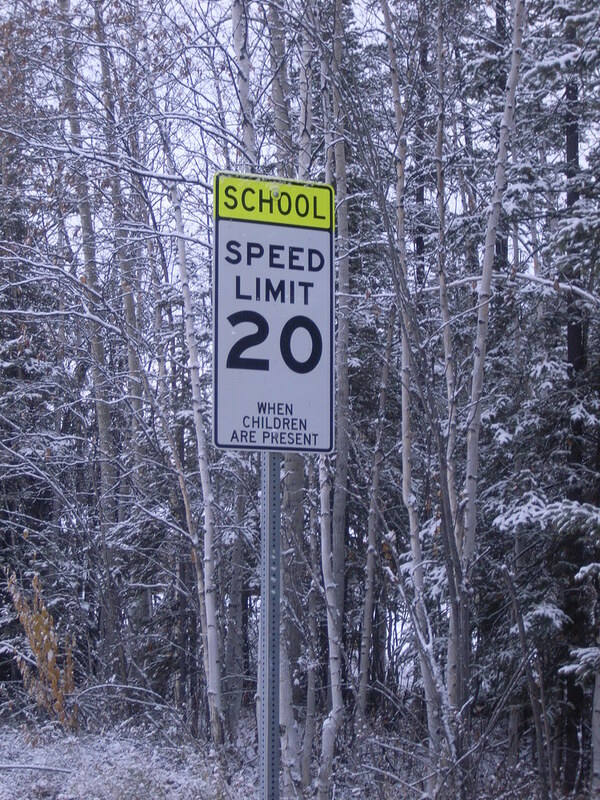 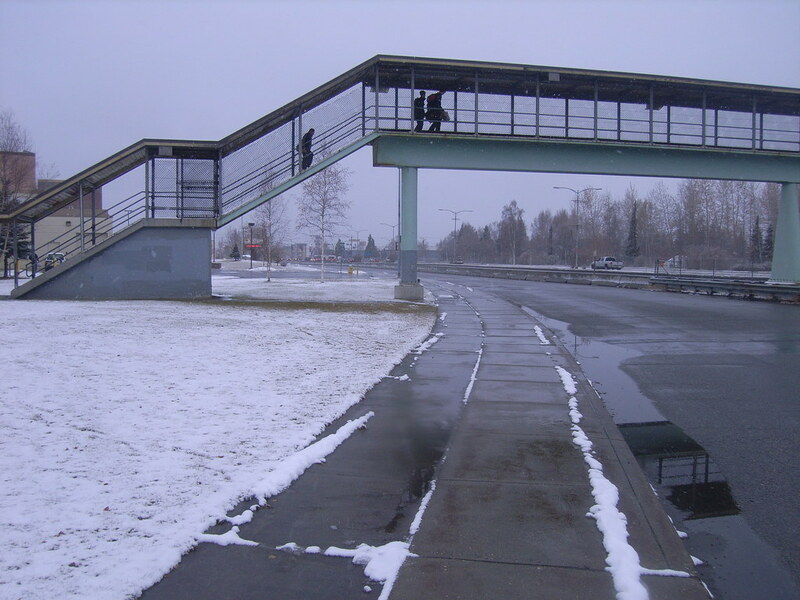 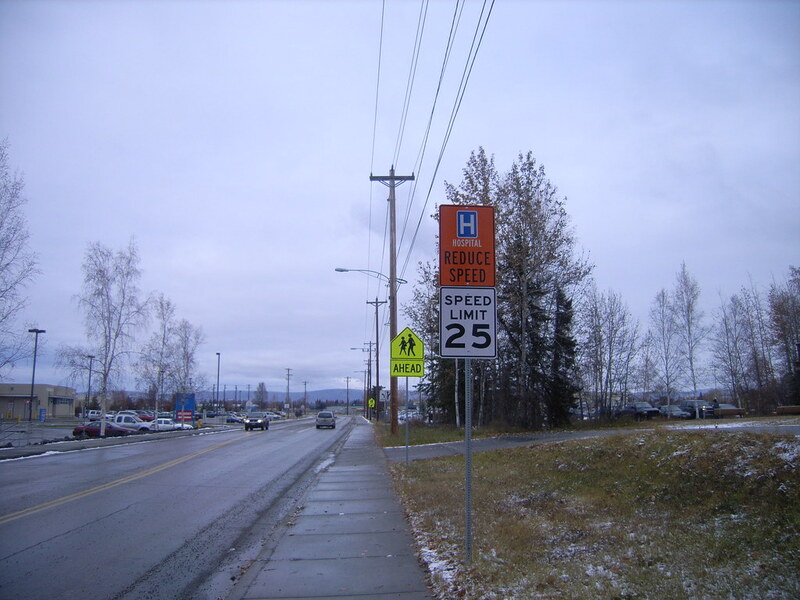 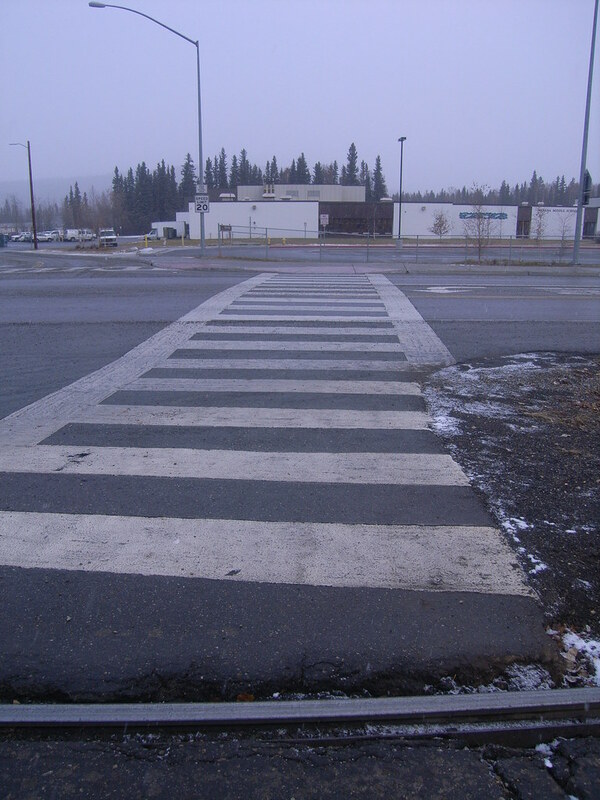 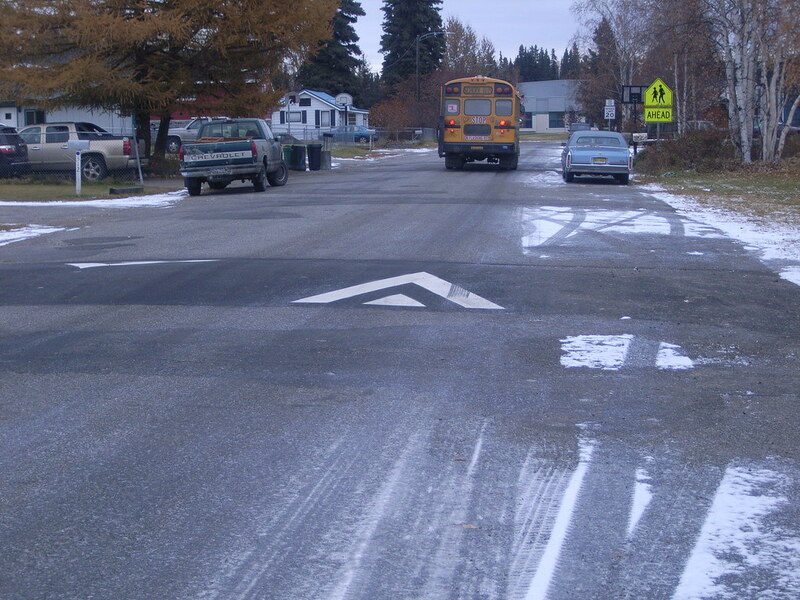 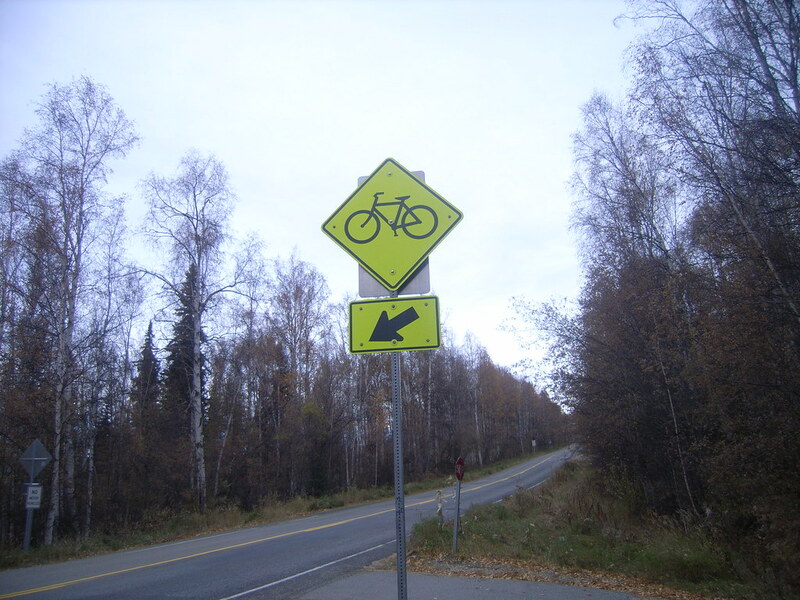 PDC completed the first Safe Routes to School plan for the Fairbanks Metropolitan Area Transportation System (FMATS) in 2012. 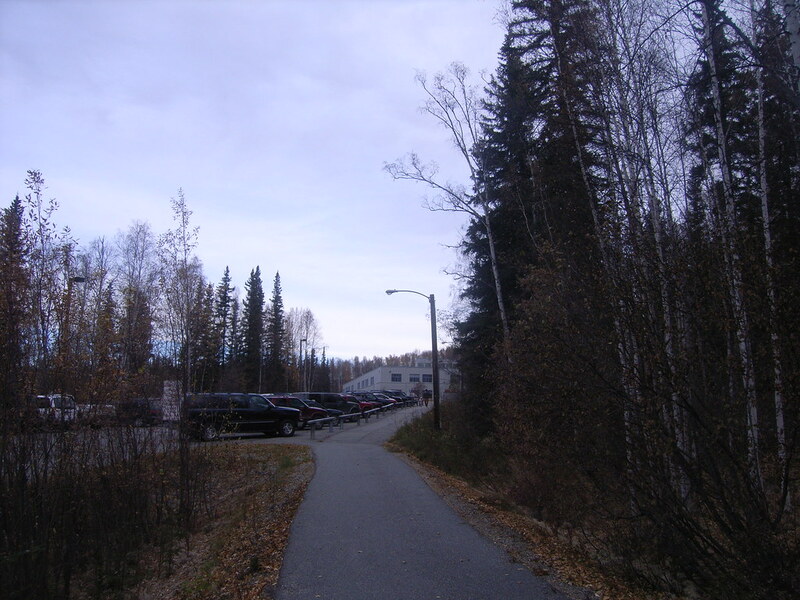 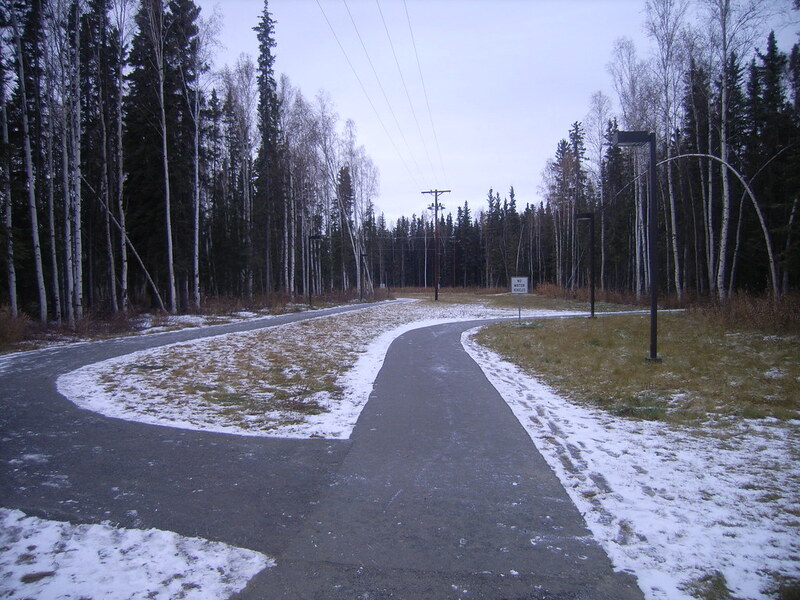 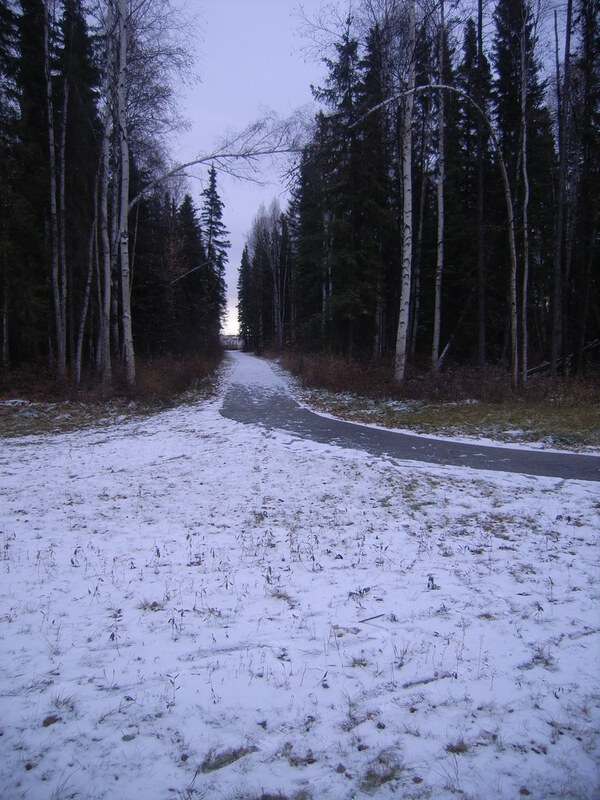 This project evaluated and mapped 18 schools in Fairbanks and the surrounding area, including connections to residential areas, parks, and recreational trails. 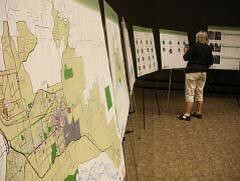 This included organizing public involvement, assessing existing bicycle and pedestrian facilities, developing ArcGIS data and maps, organizing a strategic task force, compiling a SRTS Toolkit, and prioritizing potential infrastructure projects. 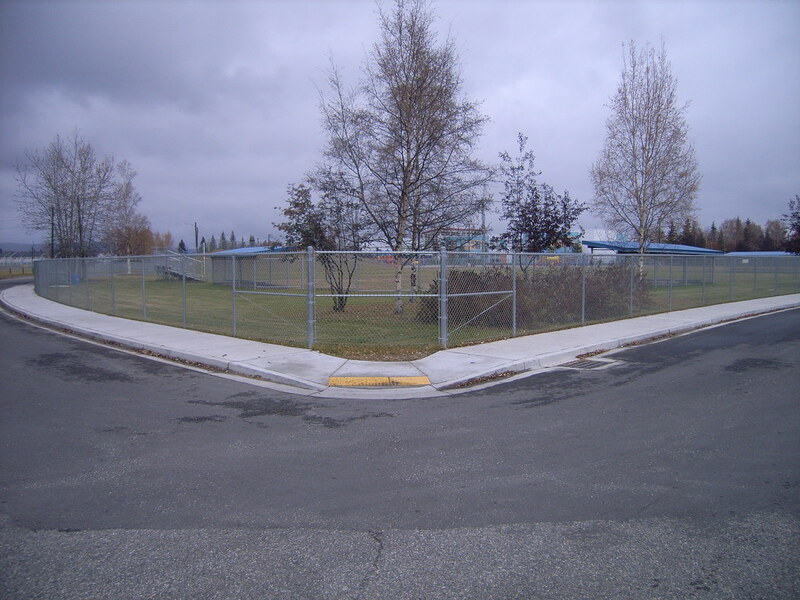 We completed the project within budget. 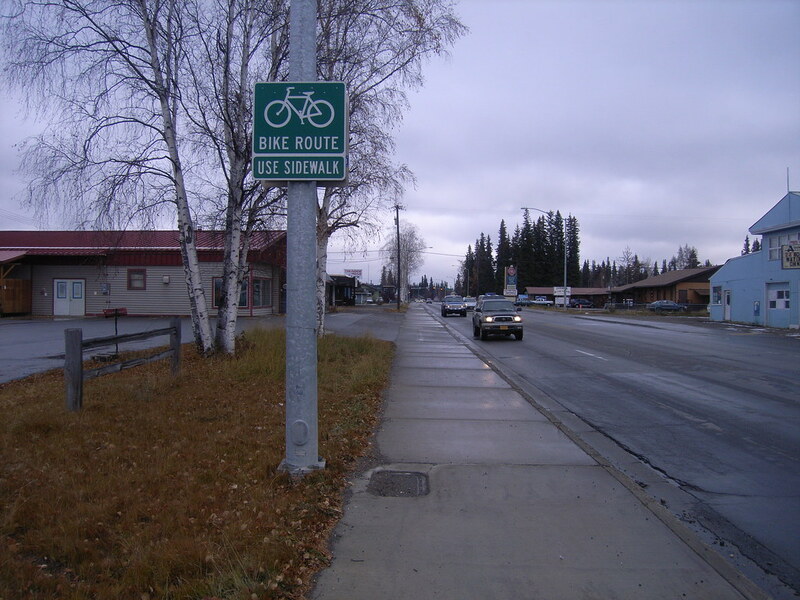 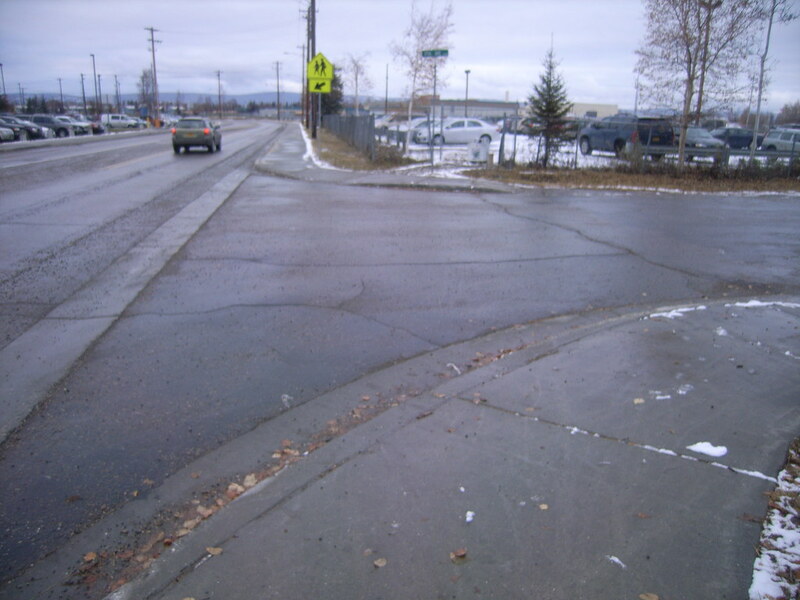 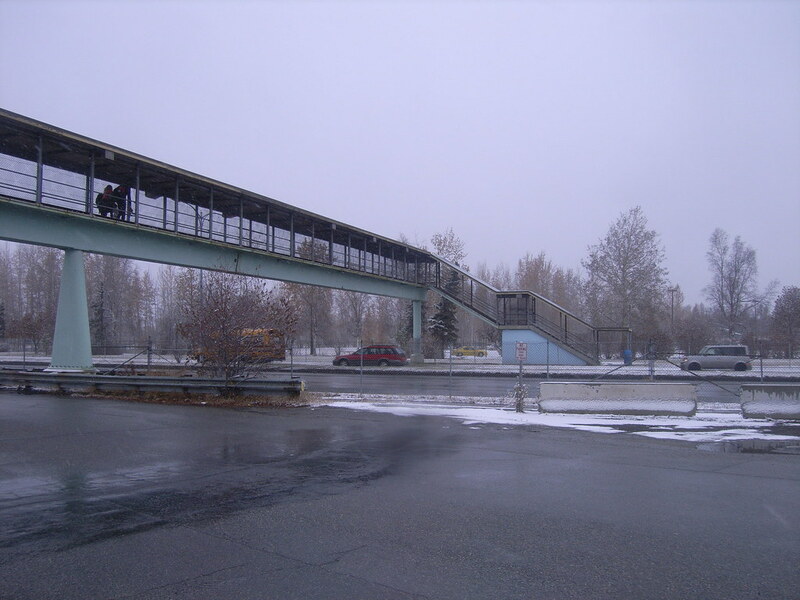 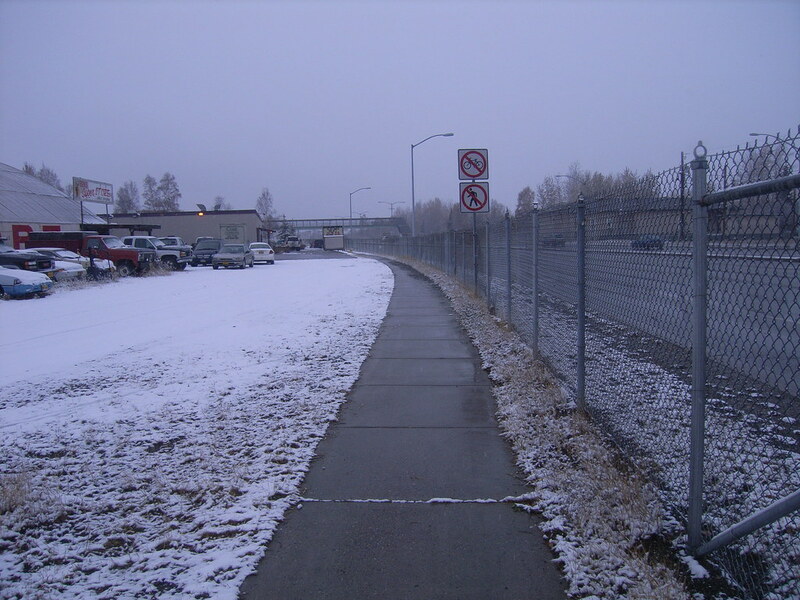 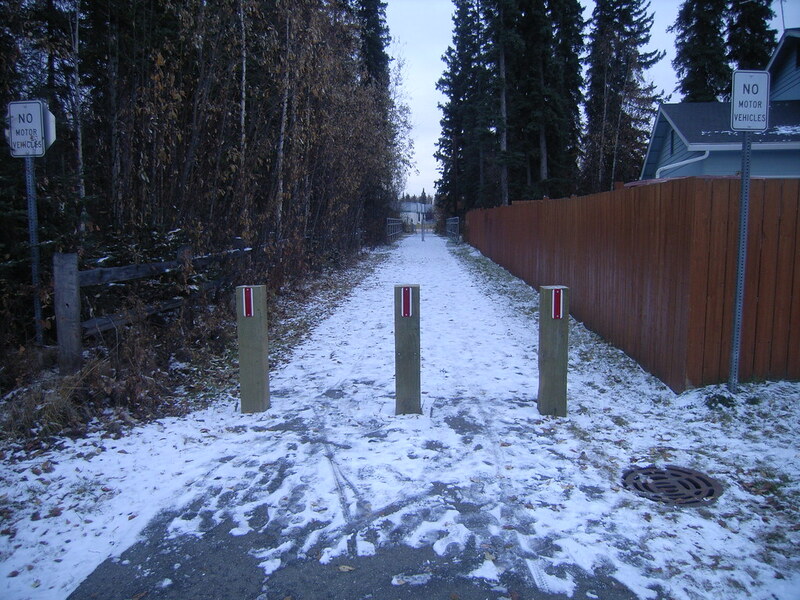 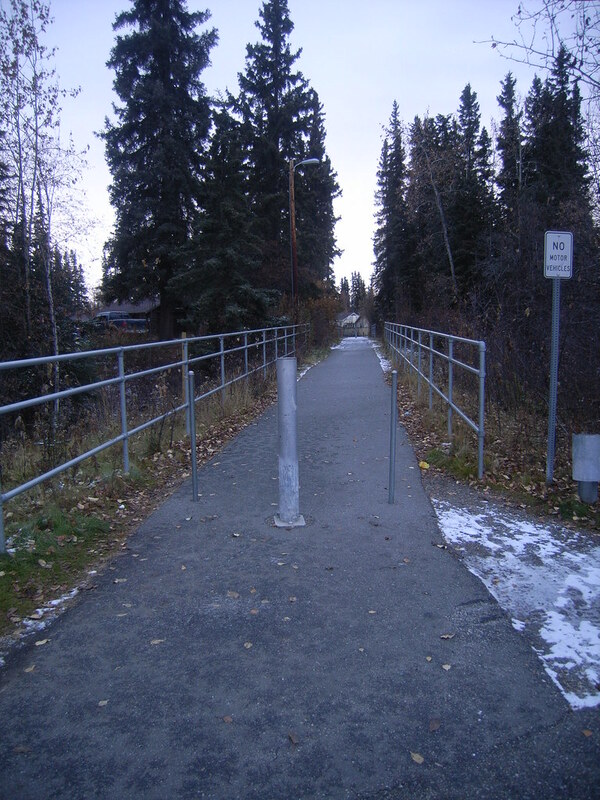 To date, the FNSB and the City of Fairbanks have used our implementation plan to obtain $405,363 in funding for infrastructure improvements, with another $741,216 pending.